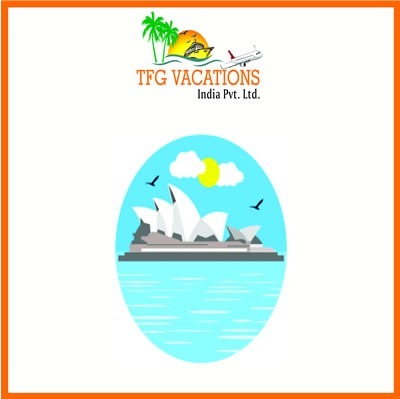 TFG VACATION – on ISO: certified, well established largest service provider in tourism sector invites individuals for part time online tourism promotion work under company‘s policy of employment & of all its members. Only on the basis of your performance on internet for………..hours/day. Opportunity is open for all people –working, retired, students, housewives, fresher etc. Work can be done from any part of the world just having internet connectivity.